Sing! Is an animated film directed by Chris Meledandri, known for hits such as "The Secret Life of Pets", "Minions" and "Despicable Me". 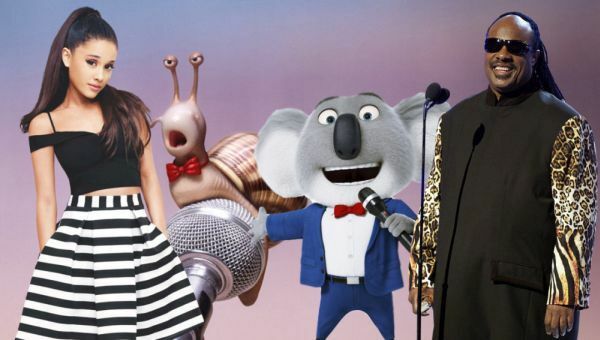 A film what develop in a world like ours, but populated only by animals, where winning a music contest similar to The Voice, is the dream of the participants. 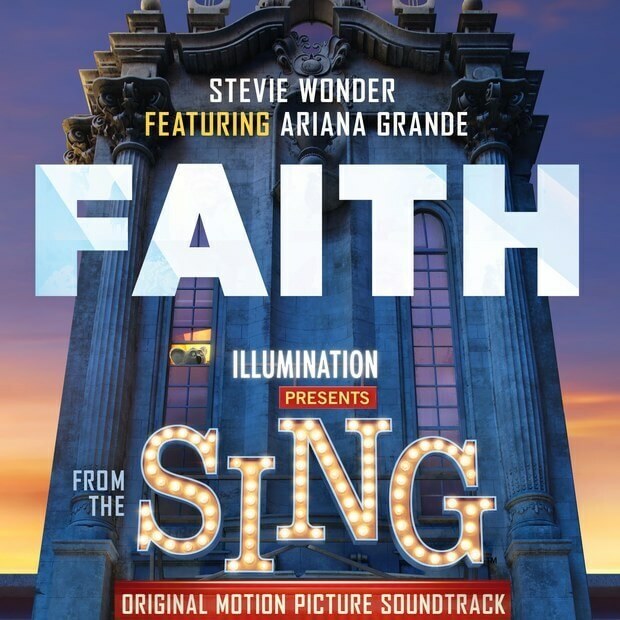 Within the soundtrack we can find the song written by Ryan Tedder, Benjamin Levin and Francis Farewell Starlite, under the production of Ryan Tedder and Benny Blanco titled "Faith". A funky style song interpreted by Stevie Wonder and the accompanied of Ariana Grande. In the soundtrack we can also find to Tori Kelly playing a song composed for Stevie Wonder, "Don't You Worry 'Bout A Thing".